This Congress we have a great opportunity to pass the Future Logging Careers Act to allow 16- and 17-year-olds to work in mechanized logging operations under parental supervision. This bill is a part of our efforts to recruit and retain the next generation of loggers. You can help by taking just two minutes of your time to send message in support (click here). The Future Logging Careers Act (HR 1785 & S 818) would extend an existing agricultural exemption– now enjoyed by family farmers and ranchers– to enable family-owned logging businesses to train their sixteen- and seventeen-year-old sons and daughters in mechanical timber harvesting. The exemption would ensure that the next generation of mechanical timber harvesters can gain the needed on-the-ground training and experience under the close supervision of their parents who have a vested interest in their children’s safety and in passing down the profession to the next generation of timber harvesters. Like farming and ranching, the timber harvesting profession is often a family run business where the practice and techniques of harvesting and transporting forest products from the forest to receiving mills is passed down from one generation to the next. 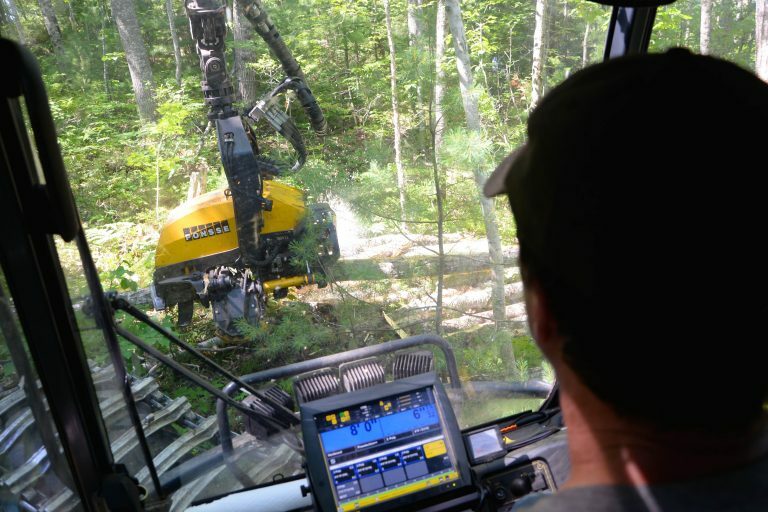 Timber harvesting operations are very similar to family farms with sophisticated and expensive harvesting equipment that requires young family members to learn how to run the business, including equipment operation and maintenance, prior to reaching the age of eighteen. Please take a moment and click here to urge your House and Senate members to support The Future Logging Careers Act (HR 1454). We have pre-drafted a message for you to send, but you can customize if you’d like. We thank U.S. Senators Jim Risch (R-ID) and Angus King (I-ME) and U.S. Representatives Jared Golden (D-ME) and Glenn ‘GT’ Thompson (R-PA) for introducing this important legislation for America’s loggers.